Odesza has an otherworldly quality about them. For me, I think their entire lore kicked off on the opening notes of the intro for their debut album Summer's Gone. Still to this day, when I hear the opening monologue of that album…”You take a sound, any sound…”, I get a rush of goosebumps. I had to Google this term cause I still am not entirely sure if it is a real word, or just made up at some point to describe a feeling that was otherwise indescribable – Anemoia. It means longing for a feeling you have never known. I bring this up as there is no better way to summarize the Sundara 2019 aftermovie. 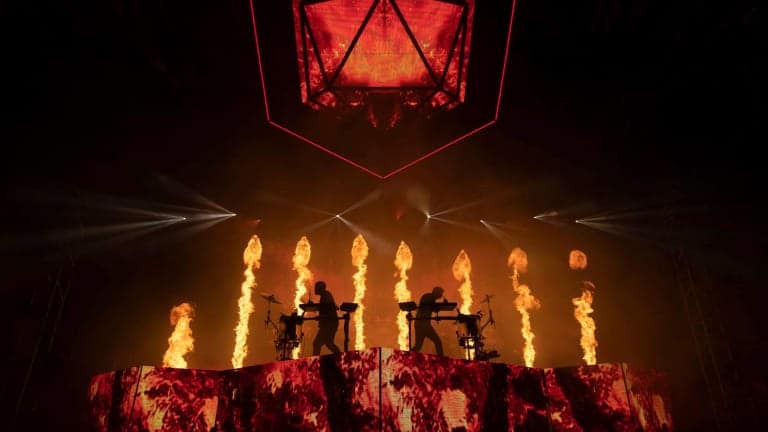 While only a handful of fans could affordable the once in a lifetime trip down to Mexico to take part in Odesza's very first festival, it ended up being a massive success. The aftermovie which just dropped yesterday will inject a sense of nostalgia for an experience you might have never known yourself. It seemingly doesn't make sense, but just like with most things Odesza does – it will make you feel palpable and powerful emotion. Check out the video below.